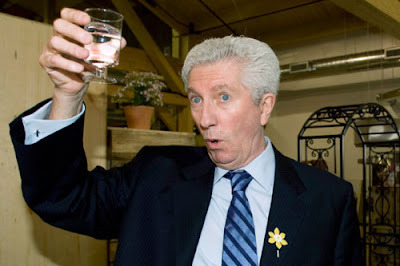 As Quebec swings to becoming conservative with the Action démocratique du Québec (ADQ) and the recently formed Coalition pour l'avenir du Québec (CAQ) looking like they'll win the next election, socialist and former separatist leader Gilles Duceppe took refuge in the CBC offices. 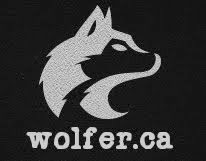 For a while it looked like he would begin working for the public broadcaster. But Anglophones in the west weren't having any of it and were indignant that their tax dollars would go to feeding and clothing the ailing Duceppe. There's no word where he's hiding out now. Maybe he'll flee to a church and plea for sanctuary.